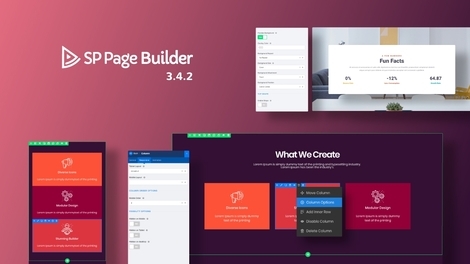 SP Page Builder Pro v3.4.2 - the next updated version the most used designers of the websites and pages for Joomla 3. In the new version developers solved some problems of the old version and added 19 new preset templates for fast creation of any websites. From the main changes it is possible to note a dobaleniye of new incredibly powerful addon for a slideshow with a set of 16 ready blocks, adding of the mode of mixing for lines, columns and superstructures, a css code sokhkhraneniye in one file, adding of the mode of mixing and imposings, improvement of an add-on of Article Scroller. Smart Slider Pro 3.3.11 - one of the most advanced joomla 3 components and modules for creation of the excellent animated slide-shows, landing pages and units. 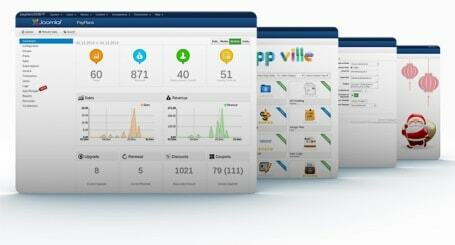 Everything it is possible to remove in Joomla modules or directly in materials. Any user can easily realize a slide - the show using simple drag & drop builder the interface and a convenient interactive online documentation. 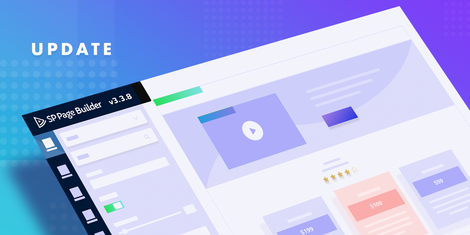 Among features it is also possible to mark convenient export and import, creation of prototypes, setup of display of elements of navigation, animation of layers, background animation and 6 types of slides.